Houston Rockets head coach Mike D’Antoni just recently spent several days in a local hospital dealing with a stomach illness. Just recently released in time for Houston’s first-round playoff series against the Utah Jazz, D’Antoni addressed the media on Thursday. We’re going to hand it to the usually hilarious head coach for offering up the quote of the year as it relates to his hospital stay. #Rockets head coach Mike D’Antoni seems to be in good spirits after hospital stay. “You don’t want to know. It’s not a pretty sight..I couldn’t get out of bed for a couple days,” D’Antoni said. When asked if the stay was scary, Houston’s head coach gave us a solid gold quote. “No, but at a certain point kill me or get me well. One or the other. I’ll be happy with either,” he said. Anyone who has been in the hospital for a substantial period of time knows where D’Antoni is coming from here. It’s obviously not a fun experience. The longer it draws out, the more antsy said person gets. 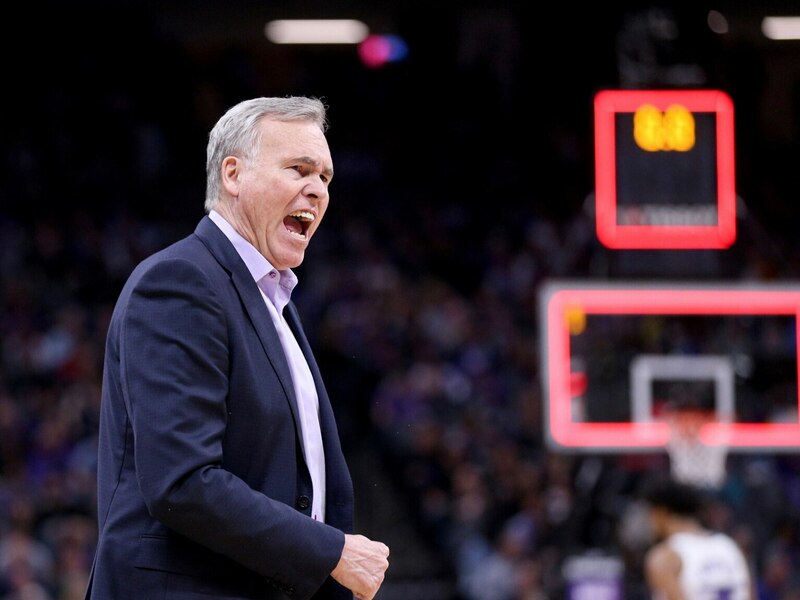 The good news for D’Antoni is that he seems to be of full health and in good spirits heading into the NBA Playoffs. The alternative, as he noted, probably would have bummed the Rockets out big time.